Understanding what our clients need and striving day by day to add value in everything we do. Contributing to create a direct, close and lasting relationship with our clients, providing them with cutting-edge products tailored to their needs at the lowest cost and the most environmentally sustainable manner. To become the leading Spanish company in refurbished electronic equipment, both in terms of products and in terms of price and service, recognised as such by clients, suppliers and any stakeholder connected to the company's activities. Our main goal is to make a difference, providing products of the highest quality at the lowest possible cost and promoting good business practices by giving a new life to unused electronic equipment. Mercado IT, driven by its strong environmental awareness, intends to reduce the disproportionate amount of unnecessary electronic waste that is generated each year by the replacement of equipment which is in fact capable of operating at 100% once refurbished. Thanks to Mercado IT, every year the production of new electronic equipment is reduced in around 15 tonnes. This represents a breakthrough against the technological waste generated by the planned obsolescence of this type of equipment. 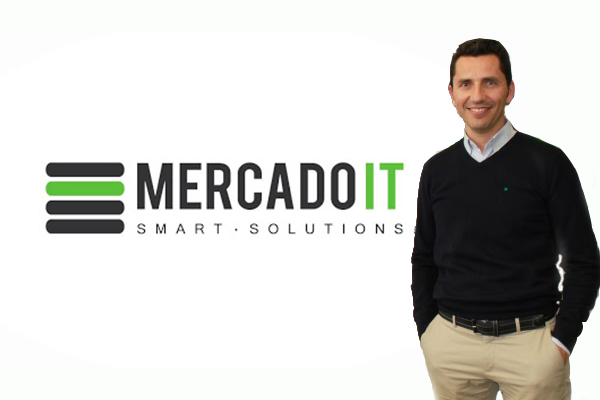 After many years of monitoring and getting to know the electronic market, Mercado IT was founded in 2011 with the aim of providing businesses with the equipment it needs, based on the real use each one of them makes of it. In fact, most businesses use only 30% of the capacity of their electronic equipment and, unfortunately, had no feasible options aside from buying new equipment, often without any counselling whatsoever. 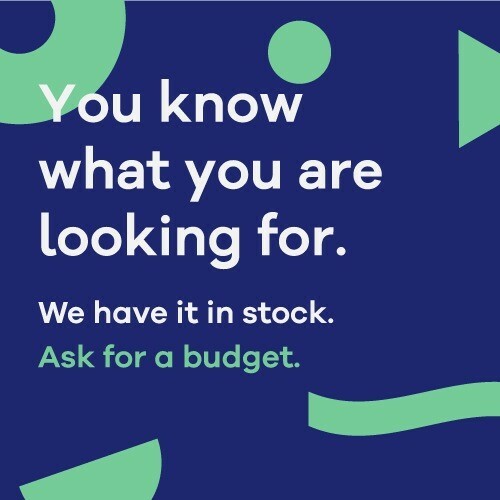 Mercado IT solves this problem by offering refurbished earlier-generation electronic products at a much more affordable price, covering all your needs. One of Mercado IT's strengths is its flexibility in adapting to each client, providing them even with the possibility of renting this equipment for periods of variable growth at the company or to cover short-term specific needs. "Complete adaptation to our customer's specific needs, based on personal relations, a broad insight and fact-based practical decision-making". Mercado IT has quickly become the first Spanish company in offering this type of services, which were previously only provided by businesses abroad. It reduces costs, speeds up processes and promotes a closer relationship with each customer. As an international company, we are committed to globally serving our customers in their own language.